Believe it or not, dentists see their fair share of nervous patients. When you are scared of something, it can feel very isolating, but lots of people really are very scared of the dentist and you most certainly are not alone. This means many dentists are great with nervous patients and will be very happy to put you at ease. When you book an appointment, make it clear that you are anxious and see what the receptionist can offer you. 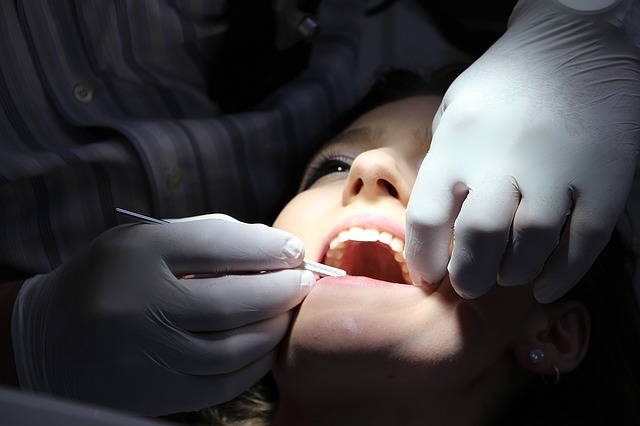 There may be certain dental surgeons who are better at dealing with nerves. When you arrive, talk to your dentist and explain your concerns. If you are afraid of pain, they may be able to give you additional pain relief or give you a local anaesthetic before your treatment. They will be sure to take their time and explain to you what they are doing, to help put you at ease. Previous Previous post: Why do you Need to Floss?